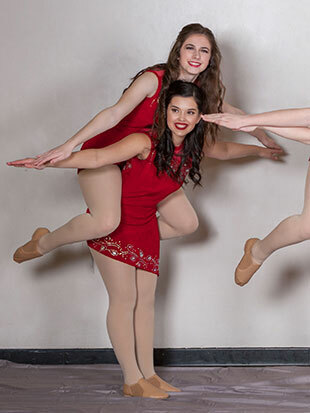 The JDHS Dance Team Officers also serve as mentors and helpers to the newer dancers. At the direction of the coaches and lead mentor, the Captain or 1st Lieutenants can disseminate information to the rest of the dancers, take charge during practices, assist in organizing event details and help maintain discipline. But they are also responsible in maintaining a positive wellbeing of the team, set a strong leadership example themselves both on and off performance. 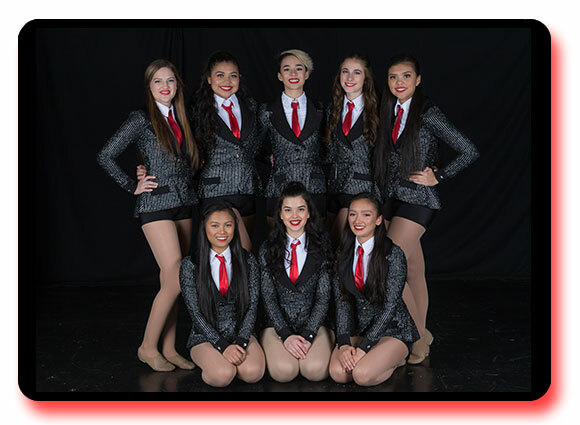 In 2013, JDHS Dance Team experienced for the first time, the expansion of their officer corps to include squad leaders that are responsible for the direct oversight of three dancers each throughout the season. They also have sister squads which means that they are paired up with another squad, this helps with developing routine segments that require a bit more than three dancers, however the the sister squads change every month. This has worked out well for the dance team and has had an even greater effect on morale, discipline and self-confidence of the dancers.